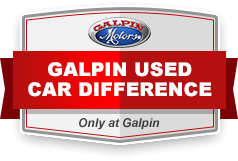 Search the inventory of Galpin Volkswagen used car dealers near La Canada Flintridge, CA for a big selection of used cars for sale, including certified pre-owned vehicles. Auto dealer financing options can provide affordable payments, and used car special offers provide an opportunity to save money. 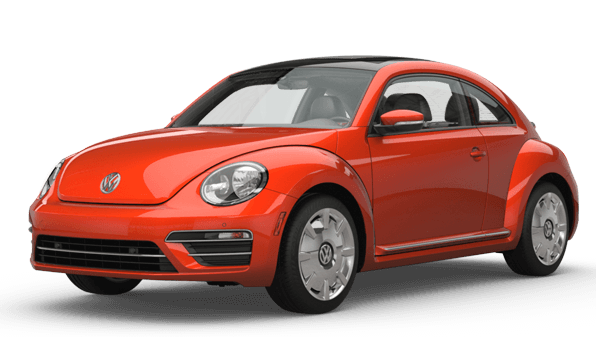 Find special offers on used cars, trucks, vans and SUVs at our used car dealerships close to La Canada Flintridge, CA. Certified pre-owned cars include a detailed inspection to certify the mechanical condition of CPO cars for sale. Our used auto dealers can also accept your trade-in to help you buy used car.